Rod Davis, GM ADESA Phoenix. ADESA has appointed a new general manager to oversee its Phoenix auction, according to a company announcement. 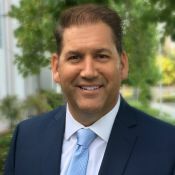 The former general manager of ADESA Brasher, Rod Davis, will be taking the reigns as GM of the Arizona-based auction. Davis has been in the auto auction business for 25 years. The past eight years have been with ADESA as GM of ADESA Brasher. In total, 17 out of his 25 years in the industry have been in general management. Manheim cut the ribbon on a new, 80,000-square-foot body shop and reconditioning center at the auction provider’s Orlando, Fla., center Tuesday. The new facility is the product of a nearly $5 million investment in Manheim’s second largest wholesale location. 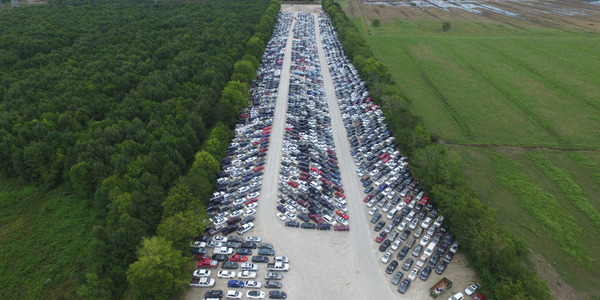 Insurance Auto Auctions, Inc. has opened IAA Lexington, its fourth location in South Carolina, in order to accommodate its newly expanded customer volume needs. 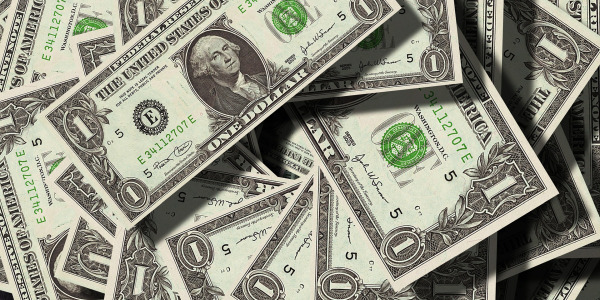 Expanded auction facilities are based in Huntsville, Alabama; Little Rock, Arkansas; Minneapolis/St. Paul; Long Island, New York City; and Houston. Following a lower-than-expected February, Cox Automotive is forecasting March U.S. auto sales volume to hit 1.547 million, an increase from last month, but a nearly 7% decline from March 2018. Insurance Auto Auctions, Inc. will set up an innovation hub in a partnership with technology incubator 1871 called IAA Engine House that will serve as an idea-generation and development center for the company. 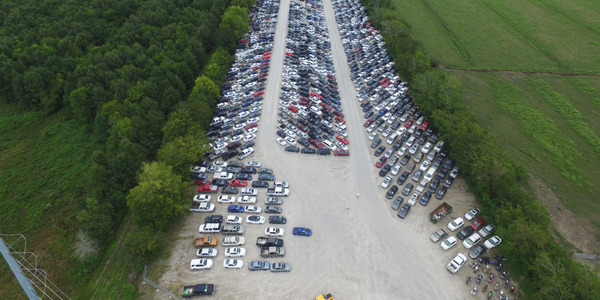 Westlake Financial Services has selected America's Auto Auction Harrisburg as its auction of the year and named five auctions that were the top in their regions in 2018. 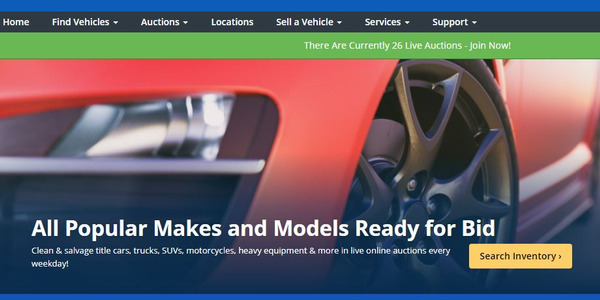 Copart has acquired Vincent Auto Solutions, an online auction that specializes in total-loss, fleet and damaged vehicles. The new general managers will assume their roles at ADESA auctions in Las Vegas, Birmingham, Little Rock, Orlando, and Tulsa. 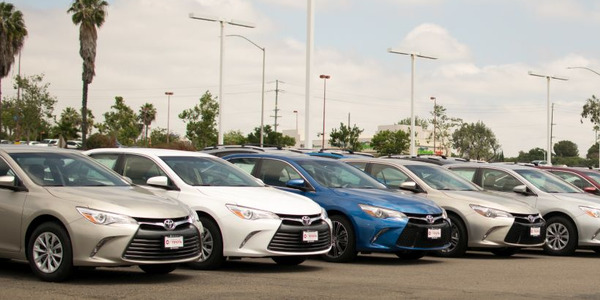 The industry will sell approximately 1.27 million new cars and trucks in February, representing a 2.2% decrease from a year ago, according to an Edmunds forecast. © 2019 Vehicle Remarketing. All Rights Reserved.